Please note that Norfolkine is now part of DFDS Seaways. This will not affect your service in a way but you may see ships and signs with DFDS Seaways on them rather than Norfolkline. You can use AFerry to book a Norfolkline ferry to France, and England. 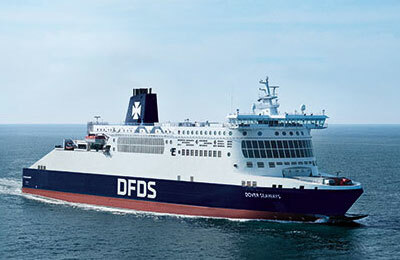 Norfolk Line is now part of DFDS Seaways - one of the world's largest ferry companies. You can now enjoy an outstanding sailing experience on an unrivalled choice of routes from a single company. AFerry always has cheap prices for Norfolkline ferries and the latest special offers. 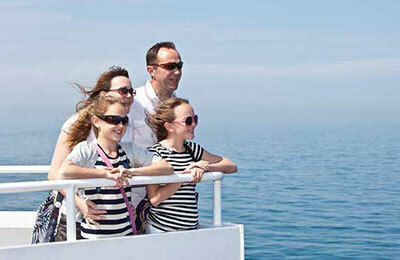 DFDS operates a fleet of three modern purpose built vessels on their cross-channel route between Dover and Dunkerque. This service is purely for motorists - no foot passengers or coaches are able to travel on this route, making getting on and off very quick. On board you will find A luxurious VIP lounge, a wide selection of restaurants and bars, dedicated play areas for children and shops offering great value. 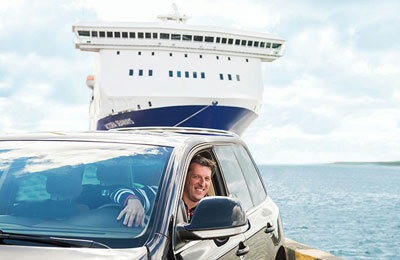 Whichever ferry you take from Dover to Dunkerque with DFDS Seaways, you are bound to have a relaxing and enjoyable journey and you can rest assured that you got the very best prices with AFerry. How long before departure should I arrive for Norfolk Line?